Press Releases and Announcements Archives - Page 2 of 7 - Powercast Co.
Powercast Exhibits at Sensors Expo 2017! Powercast will be attending Sensors Expo 2017 June 27-29 2017. Come visit us at booth 943! Powercast exhibits at CES 2017! Come meet with us in Las Vegas and schedule an appointment to see what is new and how Powercast is offering Wireless Power To A Wireless World! Contact Michael Kosobucki | mkosobucki@powercastco.com | 412.923.4798 for more information. Powercast announces the release of a new wireless power recharging development kit at CES 2017. Powercast, a leader in the commercialization of RF energy harvesting and RF wireless power solutions, announced it is releasing a new Wireless Power / Lifetime Power® Evaluation Development Kit. The new kit, will be available for purchase at www.mouser.com in January 2017 and offers an FCC/IC certified 3W transmitter, a 4W engineering development transmitter, a wristband harvester, a credit card harvester, a sensor board, and an evaluation app. The technology can provide constant charge, over distance, between one or more sources and multiple receivers. These devices can also be dormant, with zero stand-by power, and activated remotely with power being sent on-demand, on a scheduled basis, or continuously. Vikaura® Screen, a product of Powercast Corporation, is preparing to ship in the beginning of 2017. This unique technology enables users, for the first time, to drive information, data, ideas, and images – all the things that matter to them – out of their phones and into their worlds! Using cutting edge E Ink displays, Powercast power management solutions, and communications protocols, leveraged with a (patented) first-of-its-kind “app linking” software package, Vikaura Screens let users escape the confines of their smartphones, and begin to customize their surroundings. The screens are available in 4”, 6” and 9.7” sizes. Preorders are being taken at www.vikaura.com. October 2016 – Powercast Grows 3X! Powercast will be exhibiting at IDTechEx in Santa Clara, CA from November 16 – 17 and will exhibit in two locations in their booth and in the wearables exhibit. Stop by to learn how we can help you eliminate wires, cords and bring power at distance to your products. 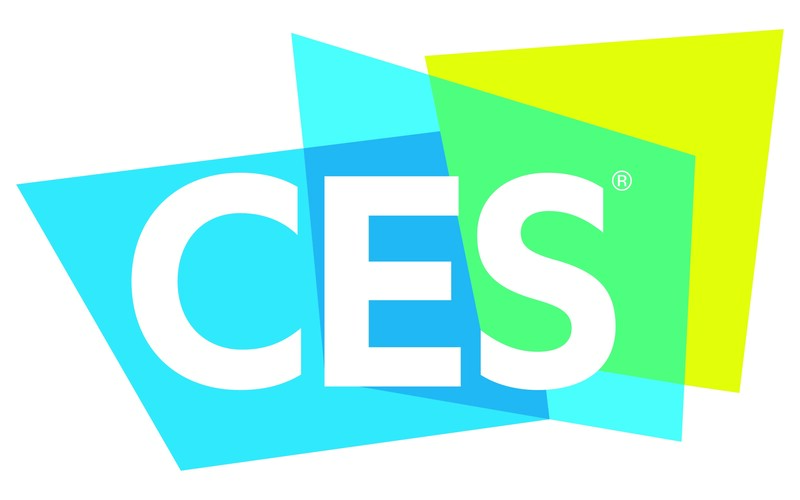 Powercast will unveil their new lineup of products slated for release in early 2017 at CES 2017 being held in Las Vegas, Nevada from January 5-8, 2017. Powercast® will exhibit in Booth 41673 at the Sands Expo. Customers looking to wirelessly recharge or power their products at distance can come meet with both sales and engineers from Powercast to better understand our products and solutions. Our commitment over the past 13 years is to continue to engineer new wireless power solutions for the marketplace while providing the opportunity for our customers to differentiate their products in the marketplace. Debuting at the Sensors Midwest in September will be a new 21st Century License Plate by Compliance Innovations using the Powercast Lifetime Power® Technology. This new technology will allow states to update the license plates of vehicles and do so remotely, eliminating, for example, registration and inspection stickers which cost the states millions of dollars each to procure and distribute. Visit Powercast Corporation at Sensors Expo & Conference! Powercast will be exhibiting at the Sensors Expo & Conference in San Jose, California, June 21-23, 2016! Stop by our booth #943 to discuss Powercast’s sensors, RF energy harvesting, custom design work and how we can assist your company!